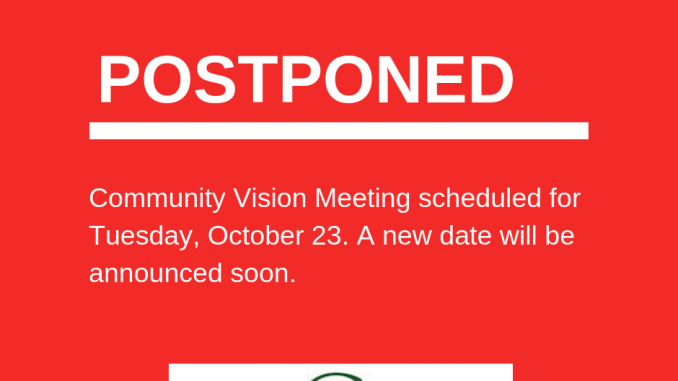 Unfortunately, due to our facilitator’s last-minute cancellation, we are having to postpone the Community Vision Meeting originally scheduled for Tuesday, October 23. The HCCA Board of Directors is working hard to find a new date for this important conversation about our neighborhood’s priorities for the future. In the meantime, our community survey remains open and gives you an additional way to provide feedback about what’s important to you. We are fully committed to leading this process forward and will be sharing a new date for the meeting with you soon. Thank you for your understanding and if you have any questions, please feel free to contact us at info@ilovehawcreek.com. As always, thank you for helping to make Haw Creek a great community.